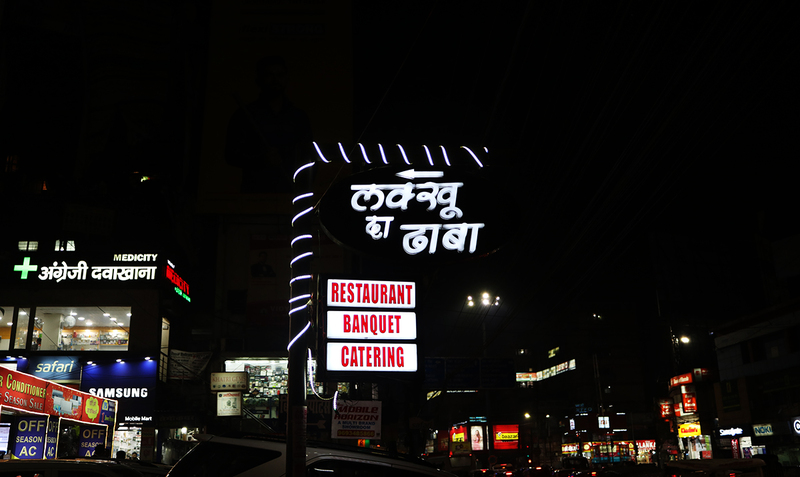 Metropolitan culture has hit Patna and in a very delicious way. 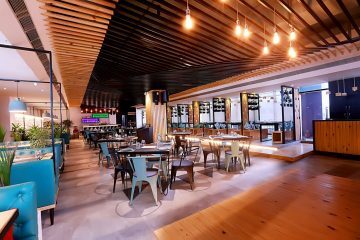 So many new cafes and restaurants has sprung into existence within few months and we can see the young Patnaites occupying all the places and hanging out like never before. Numerous food joints are still lined up to serve their tasty cuisines to people. But amidst the newly opened cafes and food joints there are few old restaurants who still has managed their charm and delicacy and proving “old is gold” proverb to be true. Lakhu Da Dhaba restaurant is one of those gems which is consistent in coaxing the taste buds of Patnaites since their inception. 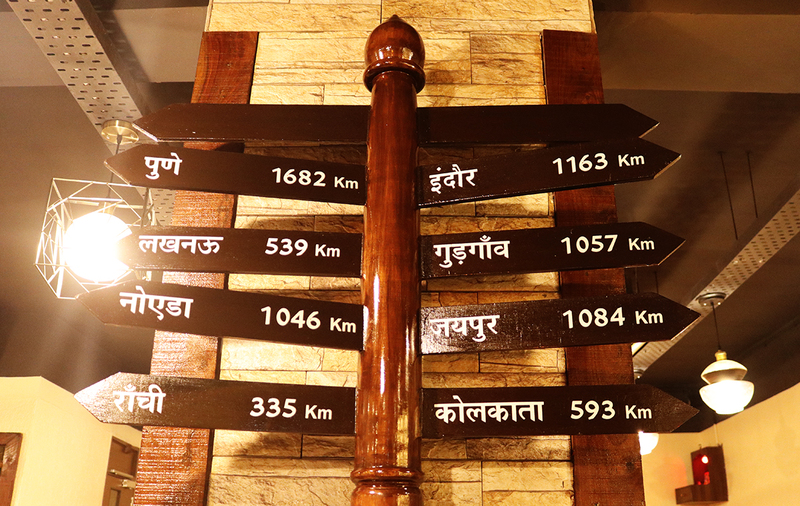 As the name suggests, “Lakhu Da Dhaba” is a restaurant based on dhaba theme and was started in September, 2011 by Ajit Lakhmani. When opened, this “dhaba” was one of its kind as there were not many theme based restaurants in the city back then. 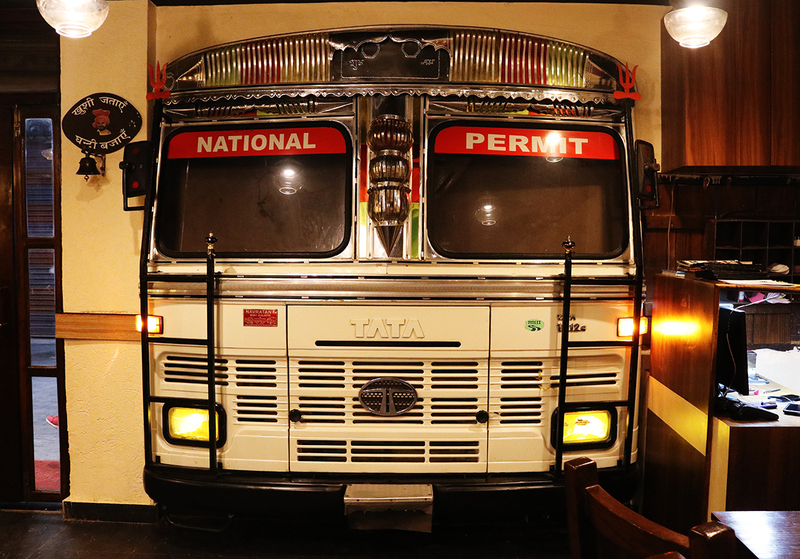 With its desi ambience like of a dhaba, “Lakhu Da Dhaba” kept serving their North Indian delicacies and winning the hearts of Patnaites. Recently the restaurant got a makeover and remolded its ambience into a modern looking dhaba. The first thing you will notice after taking your seat is a model truck installed in the restaurant. It resembles the roadside Punjabi dhabas where trucks are parked nearby. 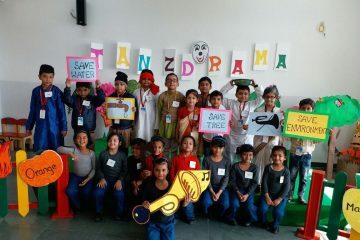 Then you’ll see wooden signboards placed on streets to indicate the way. Other than that you will find brass plates and tumblers placed on rack. 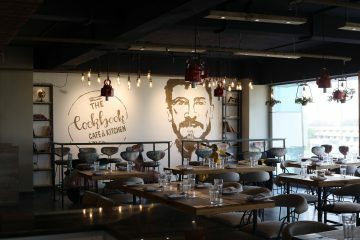 The rustic yet modern ambience will lure you to visit the restaurant again and again. Coming to the best part of the restaurant, the food, “Lakhu Da Dhaba” is quite popular for its Punjabi non-veg delicacies. 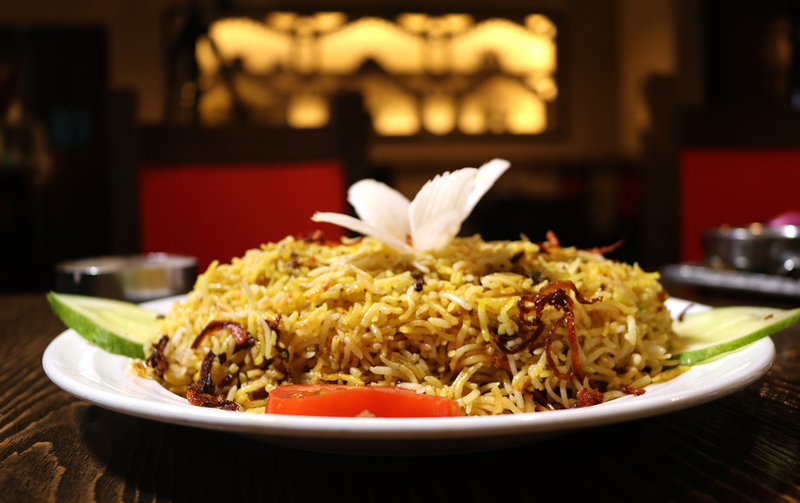 Afghani Chicken is one of the most favourable dishes of the Dhaba and is highly praised by the customers. This modern Dhaba in the middle of the city claims that there’s no similarity in taste between their dishes and the same offered by other places in town. 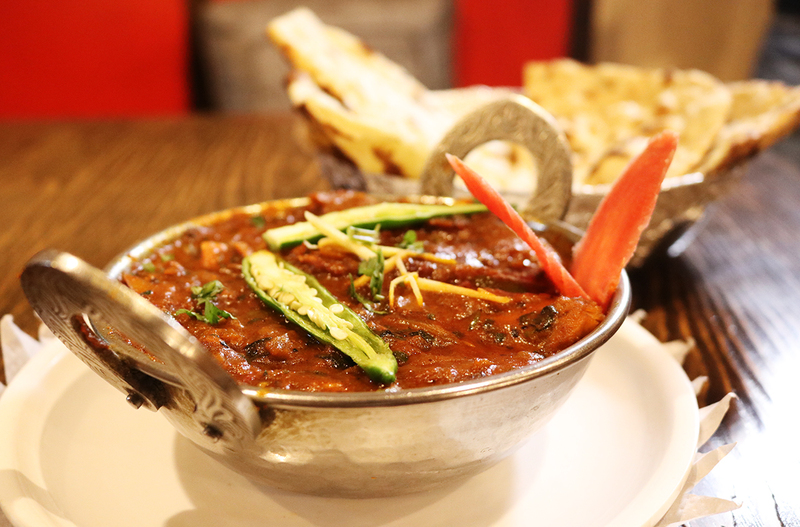 The butter chicken Lakhu Da Dhaba offers has a tangy flavour which bursts a mixture of sweet and sour in your taste buds filled with cream and butter, which is one of its kind in town. Rahul, a satisfied customer of Lakhu Da Dhaba said. Other than having an authentic taste, the Lakhu Da Dhaba restaurant also takes great care of hygiene by the strict control over quality from procurement to end product. The roasted chicken reduces the chances of getting caught of any kind of flu or viral. This also makes the food non-acidic. The Paneer they use is the costliest in the market and they use proper Chakki Aata which provides the redness in rotis they offer and that’s why the “Tava Roti” this restaurant offers has acquired its own place among customers. Lakhu Drink is the USP of this restaurant as customers like it so well. The drink is an speciality of this place and it packs a punch of refreshment in tiny shot glasses. 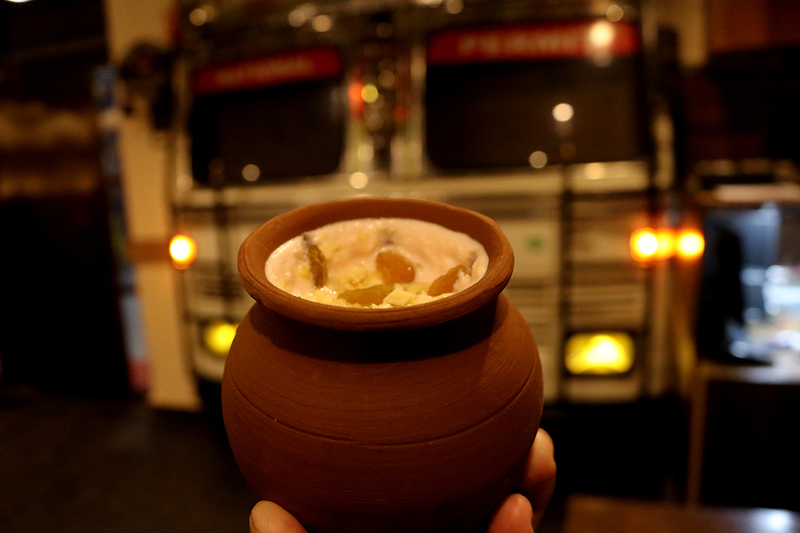 Kulahr Lassi of this restaurant is also popular among the customers as it revives the Punjabi taste and bestows customers with a filling experience. 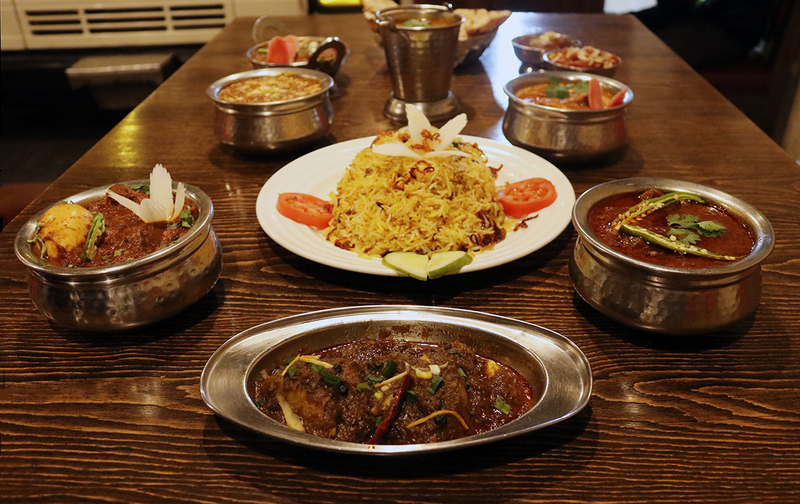 Some other delicious items offered by Lakhu Da Dhaba are Kadhahi chicken, Dal Makhni, Mutton Rogan Josh, Kadhahi Paneer, Chicken sholey, and Dum Biryani. With the tagline “we don’t sell food, we sell happiness”, the highly courteous customer service of Lakhu Da Dhaba raises the bar for other restaurants in town. Each and every member of Lakhu Da Dhaba family keeps pushing themselves so that you get to have a homely and warm experience. 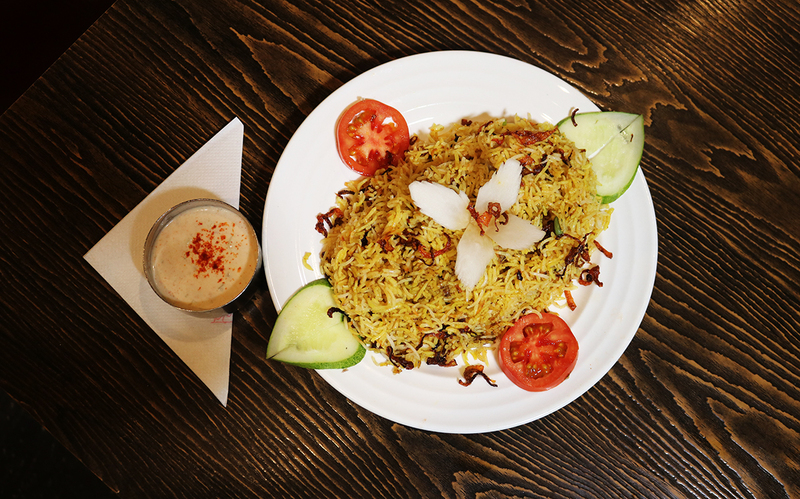 Along with the coaxing taste of dishes, and hygienic food, the highly courteous customer service of Lakhu Da Dhaba raises the bar for other restaurants in town. Each and every member of Lakhu Da Dhaba family keeps pushing themselves so that you get to have a homely and warm experience. Ajit Lakhmani, owner of Lakhu Da Dhaba said. 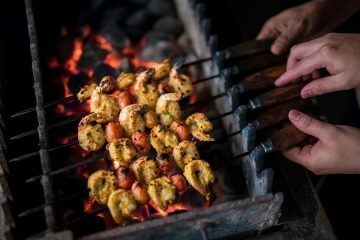 Lakhu Da Dhaba also has the facility of a Banquet as they anticipate space for get-together, corporate meetings, birthday parties, anniversaries and other gatherings. They also provide standard quality catering services and always tries to come up with something fascinating to woo their customers. The Lakhu Da Dhaba restaurant stays open till 11 PM and you can also order mouth-watering delicacies of the restaurant by ordering on 7677899900, 9386502426. Address: G-8-9, Grand Plaza, Opp. 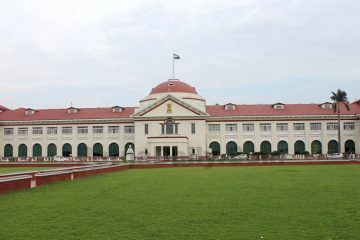 Dumrao Palace, Fraser Road, Patna-1.